Hi Kids! Are you ready to help Santa? I sure hope so. 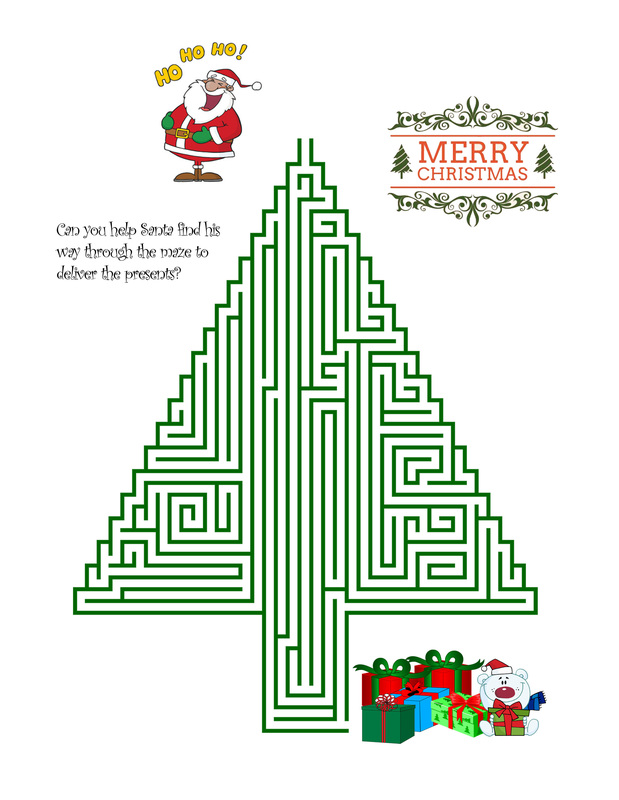 Santa needs to find his way through the maze so he can deliver the presents. 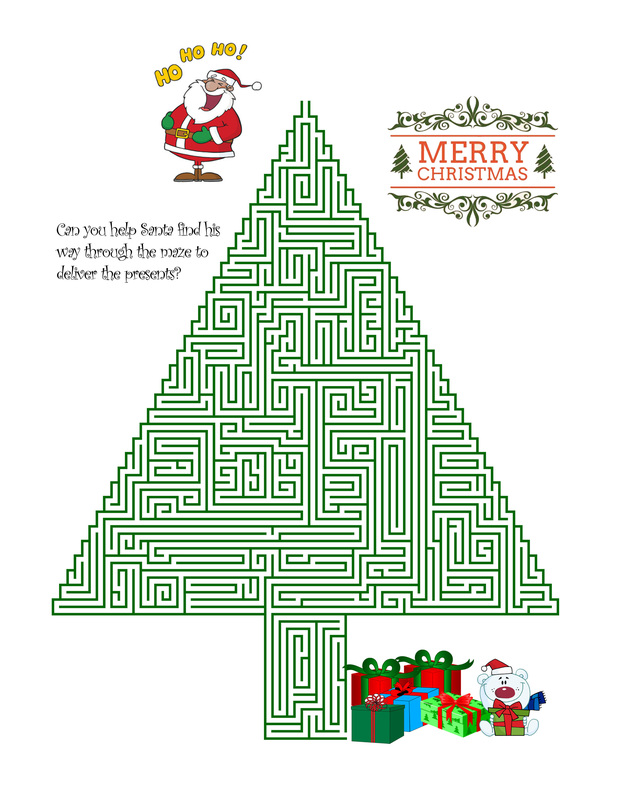 There is an easier maze, a medium difficulty maze, and a harder maze for the older kids. Which one can you finish? 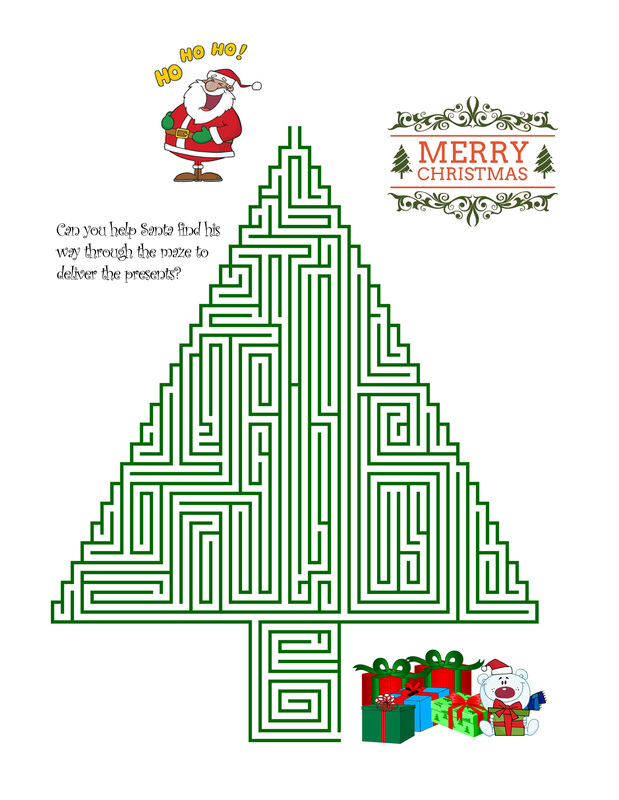 Have your Mom or Dad help you print one of the mazes below. If they hold their cursor over the images it will show if it is easy, medium, or hard. They can click on a picture and it will open up in a new window and they can print it from with the browser or save it to your computer to print later.